Since 2015 the The Script have been silent, but fans are leaping with excitement as the band announced plans for their 2017 tour, coming to the Fox Theater Oakland on Friday 13th October 2017 for a night of unforgettable entertainment! With a “drastically,” brand new sound and an upcoming album in the works, fans and new listeners alike need to get tickets to this show!! Don't miss out – book now to avoid disappointment! 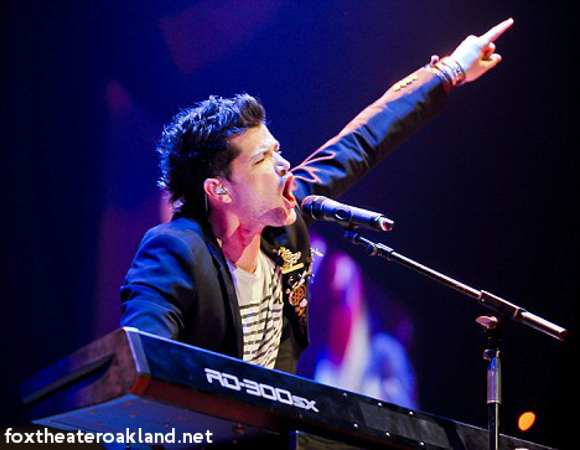 Be one of the first to hear all the new songs live – book your tickets to see The Script live TODAY! !